Teleopti is an international Swedish company, pioneering powerful workforce management (WFM) software. Our advanced automation supports great customer experiences and boosts operational profitability. Oh, and Teleopti is on a mission to Humanize the Workplace. 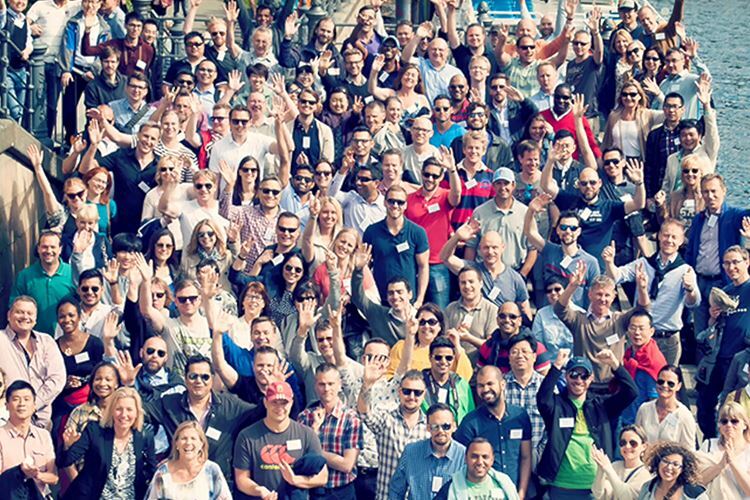 We live, breathe and create employee engagement – for our solution, our customers and our employees. Starting in Sweden at a kitchen table in the empty apartment across the hall, we now have 18 offices in 14 countries around the world with 200+ Teleoptimists and a mix of 30+ nationalities. And we’re growing. Become the next star in our cluster. We help contact centers manage and optimize their workloads, in a way that engages their employees to excel in their most valuable activity; their customer meetings. Be the global leader in contact-center workforce management. The spirit of ‘Teleoptimism,’ our guiding light when it comes to building a successful company and supporting our customers and employees to grow, is rooted in our four core values. Professional in judgements and decisions. World-class knowledge and competence in our field. Close to customers, partners and colleagues. By complementing and supporting each other we can truly understand the different needs. Committed to promises and endurance through tough times. No blame game and no excuses, just honesty and execution. 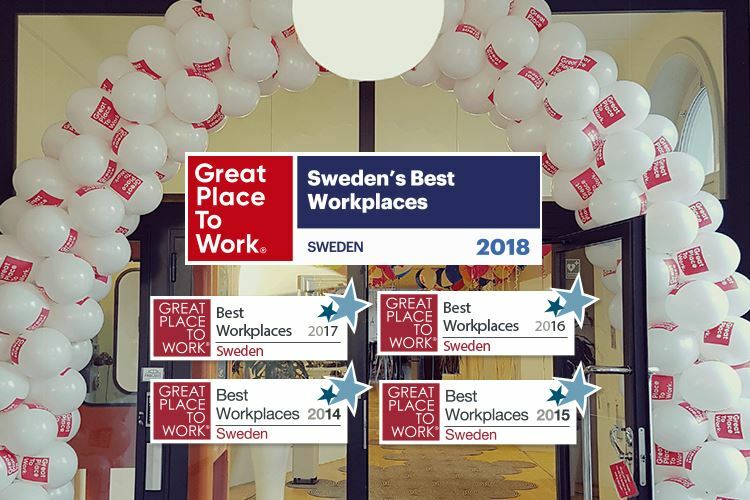 Teleopti has qualified as one of the top places to work in Sweden by Great Place to Work® Sweden for the last five years, with us now in the GPTW “Hall of Fame.” The GPTW employee survey is a structured tool for us to listen to the organization, what is good and what can be improved, aiming that Teleopti should be a great place to work for all employees.